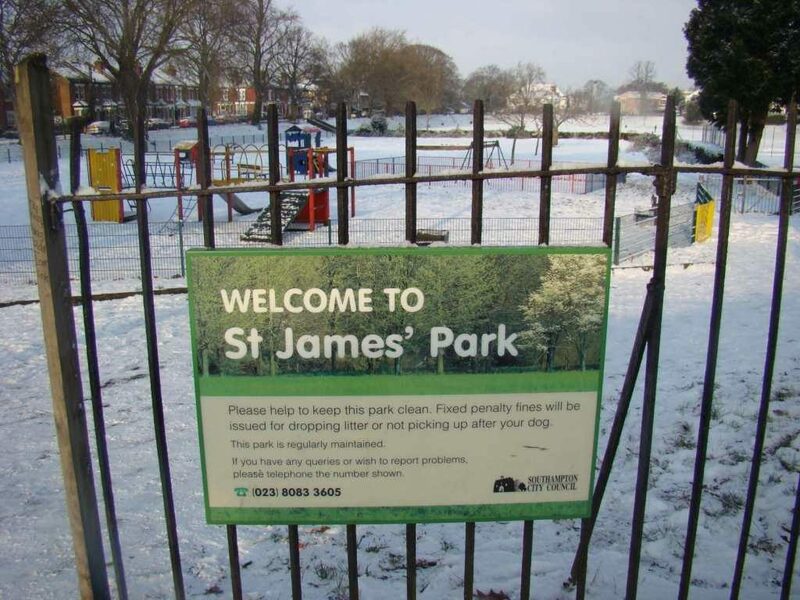 A group of local residents formed the Friends of St.James’ Park (FoSJP) in January 2006 to help improve St.James’ Park for the community. The formal launch of FoSJP in April 2006 was a great success, and we now have a membership base of over 450 people – the largest group of its type in Southampton. Click here to find out about FoSJP membership and how to join us. FoSJP organises community events and campaigns for better facilities; its overall aim is to work towards creating a park that will best serve the various needs of all our community. 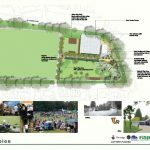 To celebrate and enhance the life of our park and its community through social, environmental, and economic development. 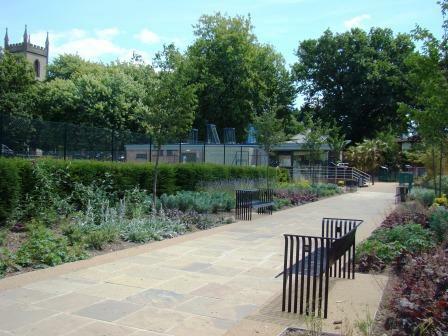 Working closely with Southampton City Council, in October 2009 we were awarded a Heritage Lottery Fund grant which by July 2011 transformed the Park: providing a café, community room, new entrances, botanical and scenic walks, new landscaping, and new play facilities for children and adults. 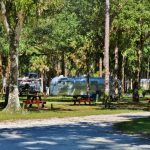 Visit our Restoration & Improvement page for more information on how the Park was changed. 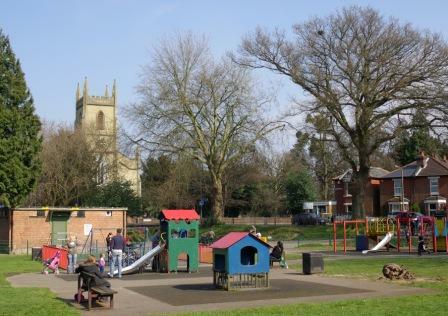 In order to run the new café and community room in the Park, in November 2010 FoSJP established ParkLife, a community interest company through which the trading activities of FoSJP will be conducted as a social enterprise, with any profits being reinvested into the Park and the local community. ParkLife started trading on 1st April 2011 and the café opened for business on 15th July 2011. Apart from ParkLife Café staff and our Community Volunteer Coordinator, everybody working for FoSJP and ParkLife is a volunteer.